Angora wool provides the benefit of natural warmth, relaxing muscles and stimulating circulation to help relieve joint pain. 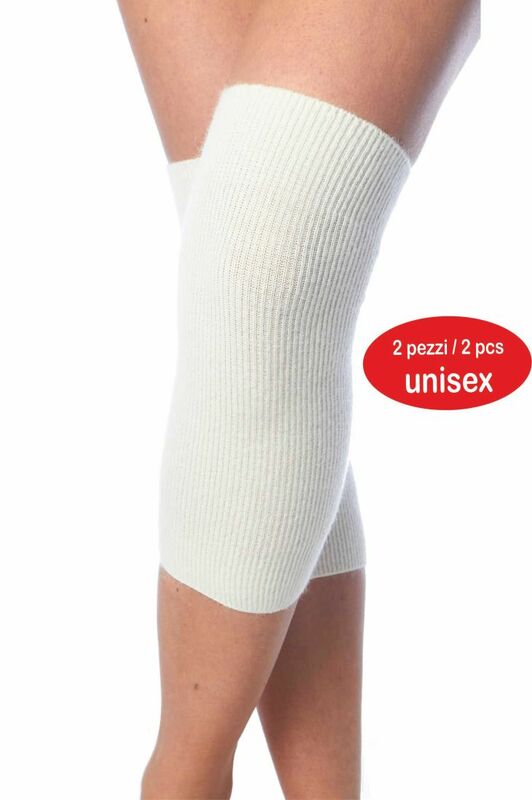 It can work as an elbow or knee warmer for a slender body. It is the one worn on the arm.